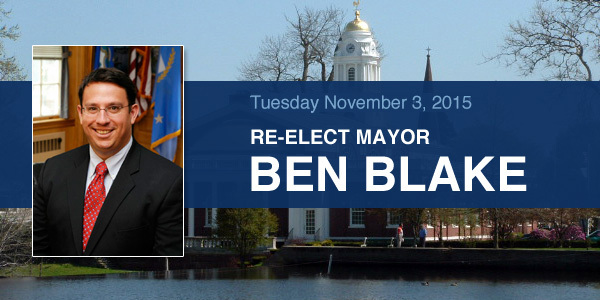 It's time to make sure you cast your ballot for Mayor Ben Blake in the Milford (Connecticut) election on November 3rd. For the fourth consecutive year, the City of Milford has ended the fiscal year with a multi-million dollar surplus. While official numbers will not be available until the end of the calendar year, the unaudited budgetary surplus for the 2014-15 fiscal year is expected to be $4.3 million, according to Finance Director Peter Erodici. I have to say, having a surplus that large will absolutely convince me that taxes won't be going up next year or likely the one after. 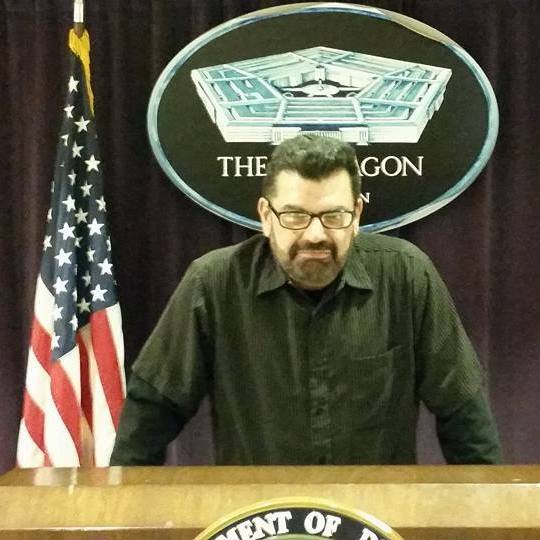 This is the sort of leadership that makes sense! Vote for Ben Blake, and all the Milford Democrats, to ensure we keep going in such a positive direction!